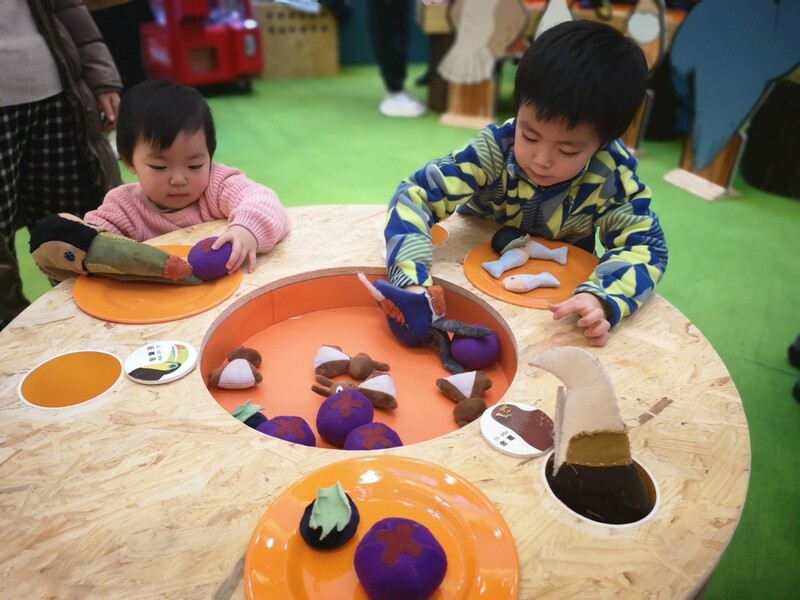 The “Wonderbird Camp” exhibition, curated by the Shanghai Natural History Museum (a branch of Shanghai Science and Technology Museum), was held from December 29, 2018 to January 20, 2019 on the first floor of Bailian Shiji Shopping Mall to promote knowledge about birds among children aged between three and eight. The 200-square-meter place was designed into a wild camp with immersive experiences to imitate a bird’s daily life. The exhibition aroused children’s curiosity about nature through role-playing, interactions, creative designs, hand-made activities, Q&A, claw machines, stamp collection and other kids’ favorite games.